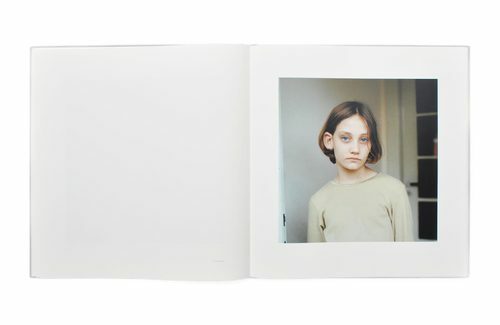 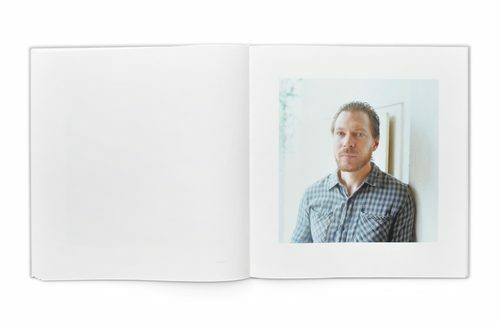 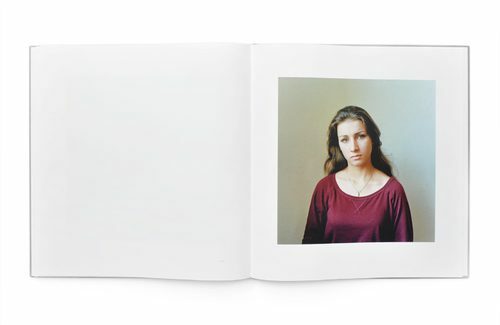 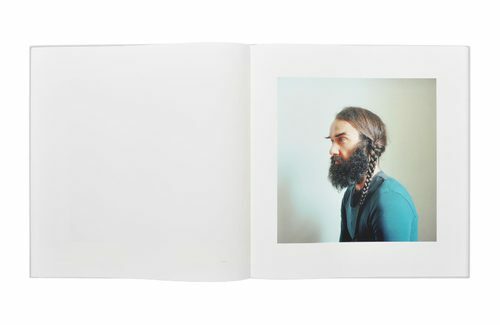 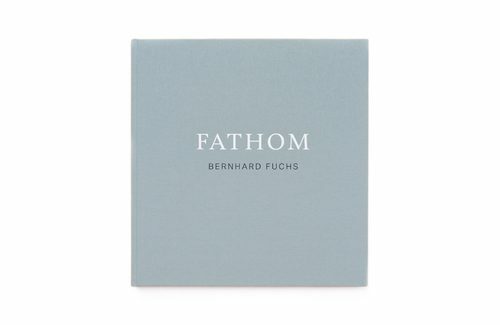 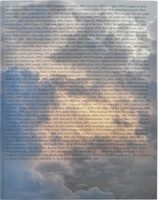 In "FATHOM" 39 portrait photographs are reproduced on full-page plates. 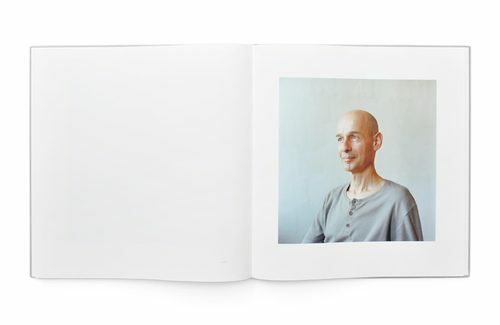 It is Bernhard Fuchs' second series of portraits and, like all of his other series to date, was several years in the making. 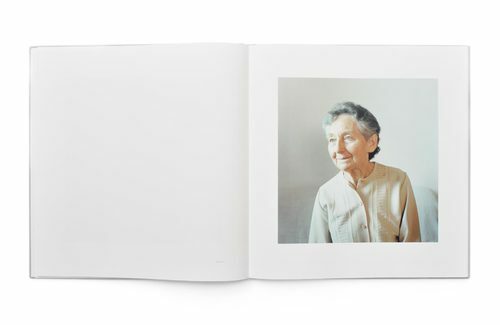 We see people, photographed in the existent light of interior spaces, who handle the unspoken dialogue with the photographer in an enquiring manner. 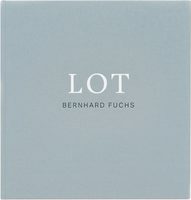 This creates peculiar atmospheres of proximity and distance, the like of which is prevalent in Bernhard Fuchs' other series.